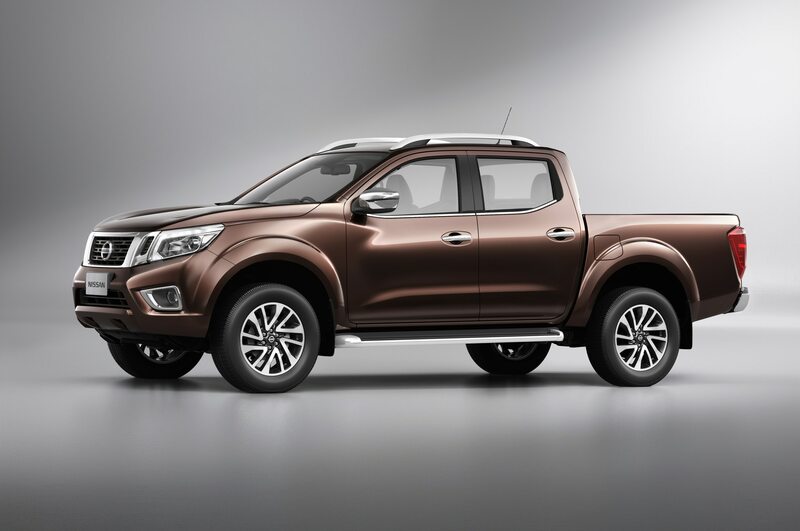 New truck will share architecture with Nissan Navara. 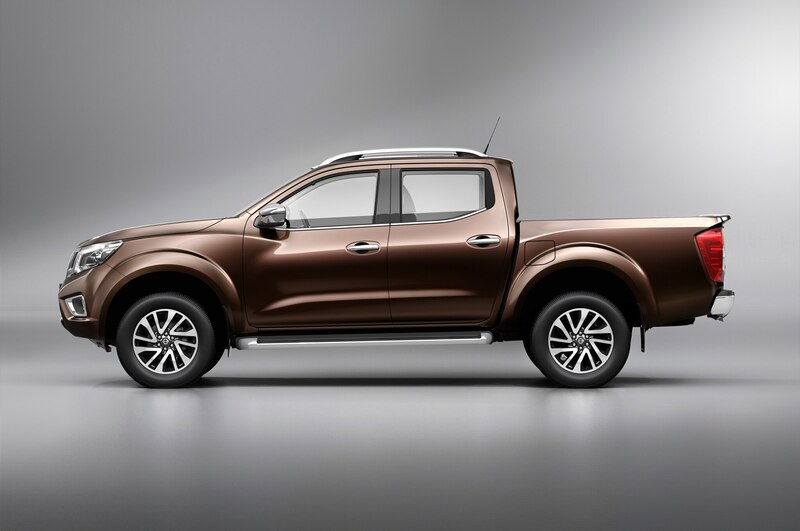 Mercedes-Benz is readying a new midsize pickup truck — with a little help from Nissan. 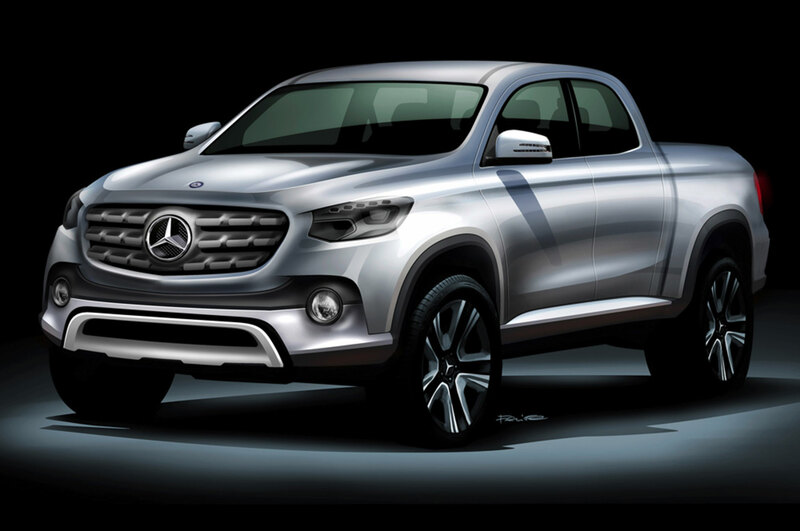 An official Daimler announcement confirmed today that the two companies will collaborate on the Mercedes-Benz midsize pickup that will be sold in Europe, Australia, South Africa, and Latin America. Expansion is the catchword of Mercedes’ future product strategy. Growth is planned not only for the passenger car division but also light commercial vehicles, which include the new Sprinter now sold in 130 markets. 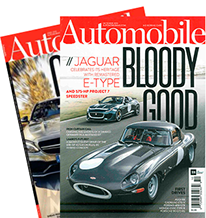 For the man in charge, former AMG chief Volker Mornhinweg, the sky’s the limit as far as vans and small trucks wearing the three-pointed star are concerned. It’s no surprise then that, in the wake of the Citan, Vito/Metris, and V-Class, a 1-ton pickup is the latest addition to Mercedes’ to-do list. The worldwide take rate for midsize trucks is about 2.3 million units per year. The longtime leader of the pack is Toyota, which sells roughly 700,000 of its Hilux/Tacoma twins. Next in line are Nissan, Isuzu, Ford, and GMC. The recently launched Volkswagen Amarok managed to secure a 3 percent stake of the action. At this point, Mercedes won’t talk numbers, but even optimists are struggling to forecast more than five figures in the short term. Although the Sprinter is produced in five different plants spread around the globe, sources say the existing assembly network is not ideal for the pickup, which is due in late 2018 or early 2019. 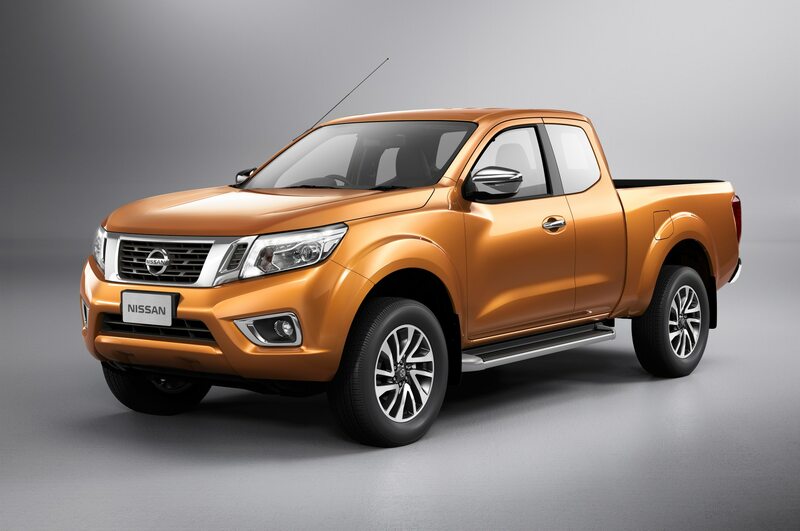 Instead, Mercedes is entering a cooperation with Nissan, which recently introduced the new NP300 Navara, built in Thailand and Mexico. 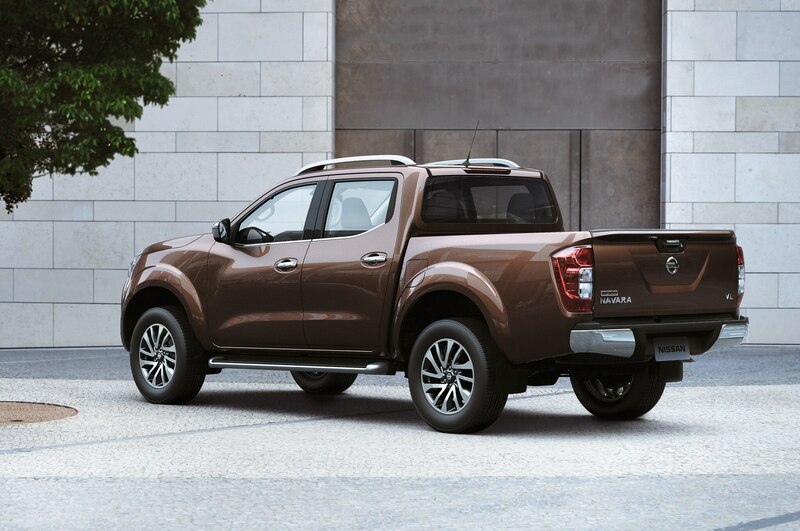 The Mercedes-Benz pickup will thus be built at two plants– one in Barcelona, Spain, and another in Cordoba, Argentina– alongside the Nissan truck and an upcoming Renault derivative. 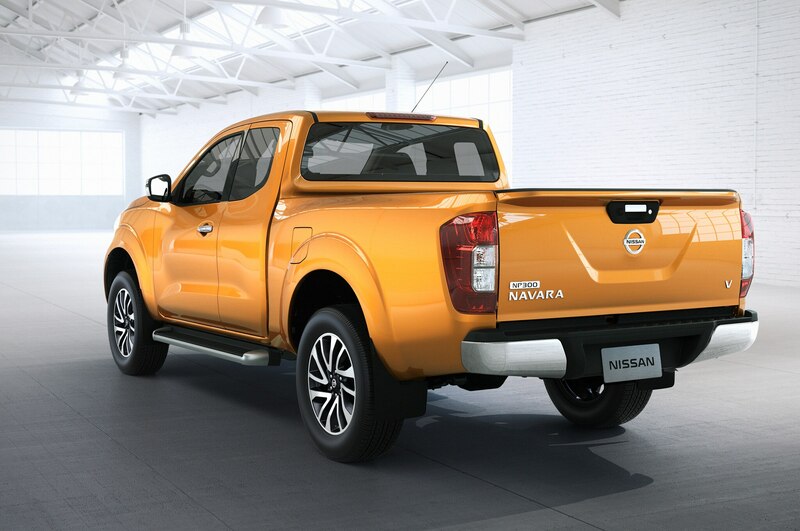 The D23-series Nissan Navara (pictured) is the global successor to the D40 model, which is sold as the Frontier in the U.S. market. In R&D terms, the common denominator of this joint venture is a modular components set consisting of ladder frame, axles, and body structure. Exterior, interior, and engines would be brand-specific. According to a person familiar with the business case, the base price should start around $30,000. Even though the truck, known internally as Project Andrew, is not geared to sell in huge numbers, M-B intends to beat the competition in terms of quality, design, versatility, and advanced engineering. Where others can only offer a four-cylinder engine, the (possible model designation) GLT will also be available with a gas- or diesel-fed six-cylinder engine. As an alternative to the standard live rear axle, buyers may specify an independent suspension as well as 4Matic AWD system. Those who don’t feel like operating a six-speed manual transmission are encouraged to opt for the seven-speed automatic. 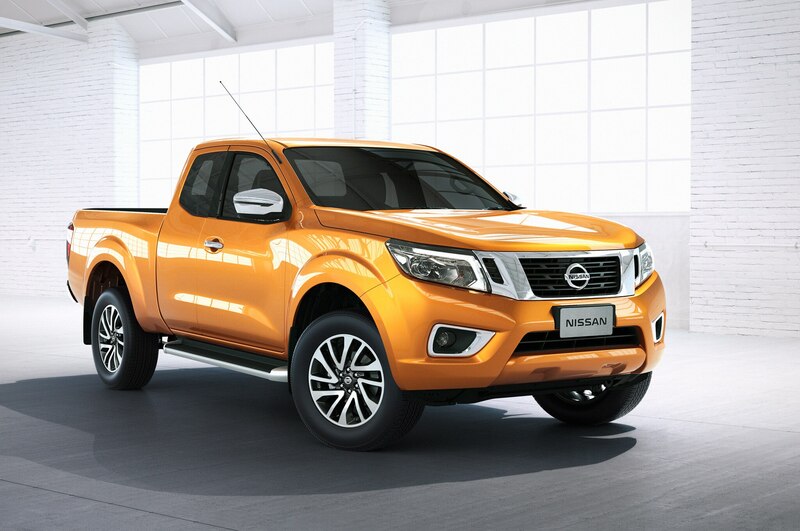 Only one body style will be offered: a four-door, twin-cab configuration. Special features include an electric rear window in lieu of a sunroof, three cabin-style and equipment levels, a classy instrument panel inspired by the GLE and GLC (the new monikers for the M-Class and GLK), a tall and wide dual cab, and a tailgate that can be locked at 90- and 180-degree angles. Just about the only detail of Andrew, the modern Mercedes pickup that reminds us of its much more basic ancestors, is the traditional lever-operated handbrake. Mercedes does not currently have any plans to bring its new pickup to the U.S. market, a decision not likely to be reversed any time soon.